Home-style pan-cooked Navarra Black Bean and oxtail stew (or: Oxtail and Black Bean Ragout). 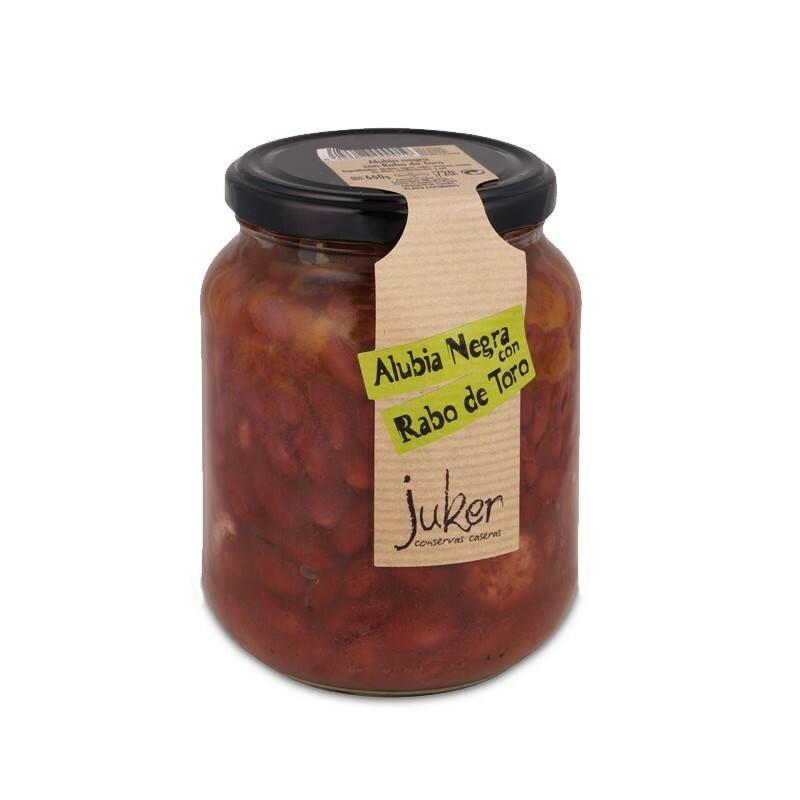 A combination of both the North and South of Spain; the quality of the black bean from Navarra infused with the taste of the Andalusian ox-tail makes the perfect combination in this exclusive dish. This is acheived by stewing the combination in a home-style pan. Don´t miss this exotic sensory experience!